Excellent 4 bedroom semi-detached modern family home comes to the market in excellent condition throughout. Boasting a wonderful location close to a range of amenities. 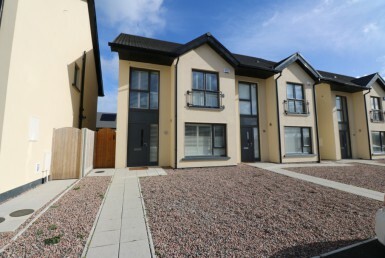 Local transport to both Drogheda Town Centre and Dublin City Centre can be found at the entrance to this residential development, whilst Laytown Train Station is within a 5 minute drive. For the motorist, access to the M1 Motorway is within a 10 minute drive. 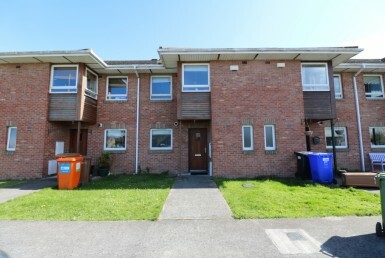 This is a high quality home in a prime family location in the much sought after coastal area of Bettystown. Viewing is highly recommended.